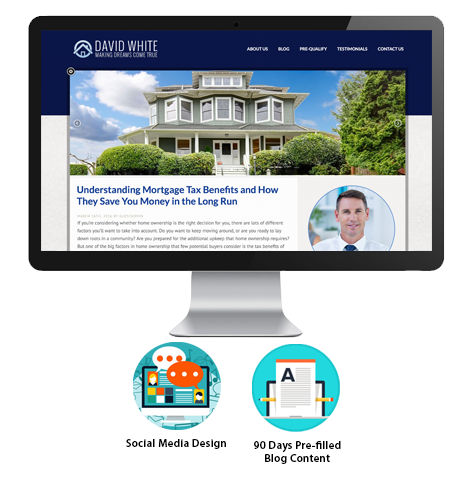 Full SMARTblog Marketing Website – Minimum $2,997 Value! Million Dollar Image Professional Graphic Design Package – Normally $297! 90 Days Seed Starter Content – Turn back the hands of time! Social Media Content Distribution Service – $297 Value!